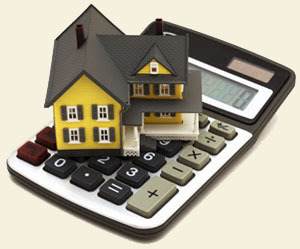 Mortgage Loan Calculator | 1st Residential Funding Inc.
Use this calculator to generate an amortization schedule for your current mortgage and also determine the Annual Percentage Rate (APR). Quickly see how much interest you will pay and your principal balances. You can even determine the impact of any principal prepayments! Please be sure to replace the default values presented here with your own values before you press the calculate button! This is the payment number that your prepayments will begin with. For a one time payment, this is the payment number that the single prepayment will be included in. All prepayments of principal are assumed to be received by your lender in time to be included in the following month’s interest calculation. If you choose to prepay with a one-time payment for payment number ZERO, the prepayment is assume to happen before the first payment of the loan.